Tomorrow is the last day to enter the WHOLE FOODS 5K Dublin giveaway! Wanna get FIT while raising funds for kids? 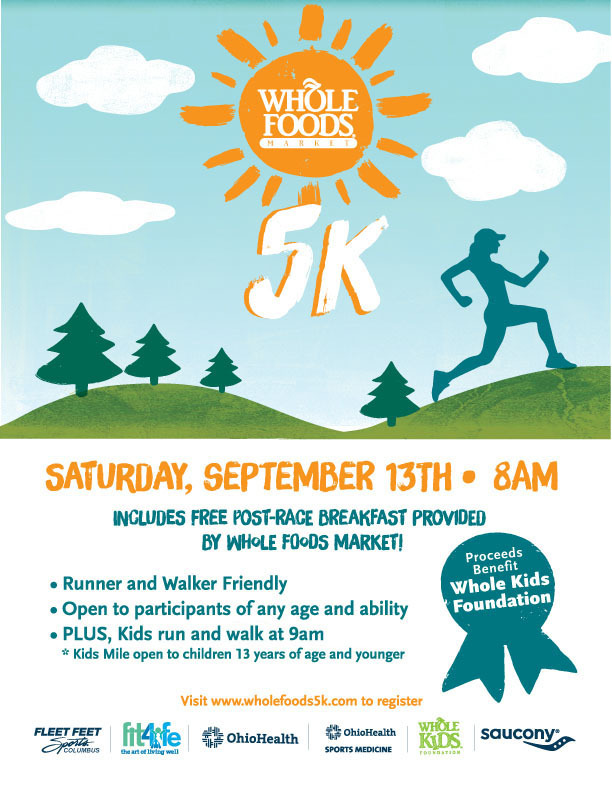 Participate in the Whole Foods Market Dublin 5K coming soon on Saturday, September 13 @ 8AM! An affordable 5K [only $25 for pre-registration and $30 on race day] helping to raise money for the Whole Kids Foundation. Plus a free Whole Foods breakfast! Can’t beat that! 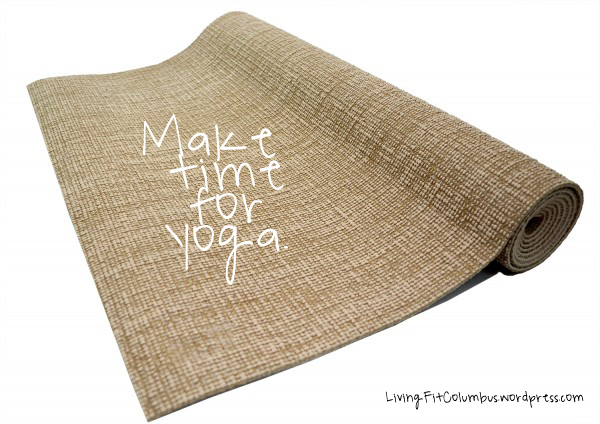 We are giving away a FREE registration to Living Fit Columbus readers/runners! Deadline to enter is TOMORROW = SATURDAY, September 6th at midnight. Winner will be randomly selected and announced shortly following. We will ask your permission, but would love to include your post on our blog! Disclaimer: contest is only open to readers within the United States. Living Fit [Columbus] has not earned commission or kickbacks on this giveaway item.